Dr. Kathryn Smith is a licensed psychologist based in Knoxville, Tennessee with expertise in the area of forensic psychology. She conducts independent evaluations related to a variety of psycho-legal referral questions at the request of attorneys, and she is certified to conduct court-ordered evaluations for competency to stand trial and criminal responsibility. 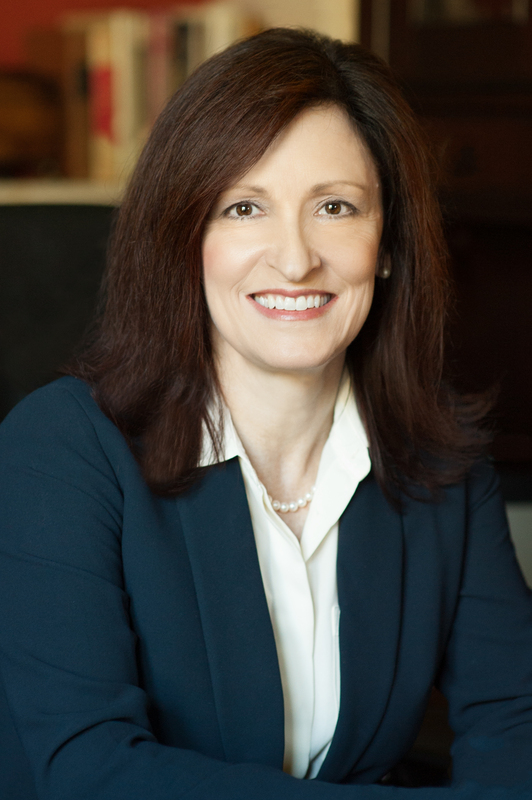 She has extensive experience evaluating individuals for matters in federal, state criminal, and juvenile courts. She has testified as an expert witness in forensic psychology in a variety of hearings and trials. © 2017 Kathryn Smith Ph.D. - Forensic Psychological Services. All Rights Reserved.